I've told you once, twice and probably a thousand times that my brother married the best human. And along with her, she brought two more sisters into my life. They're all amazing, inspiring, ambitious, strong. I could go on and on about my three gorgeous sisters, but this post is about Juliana, my heart. 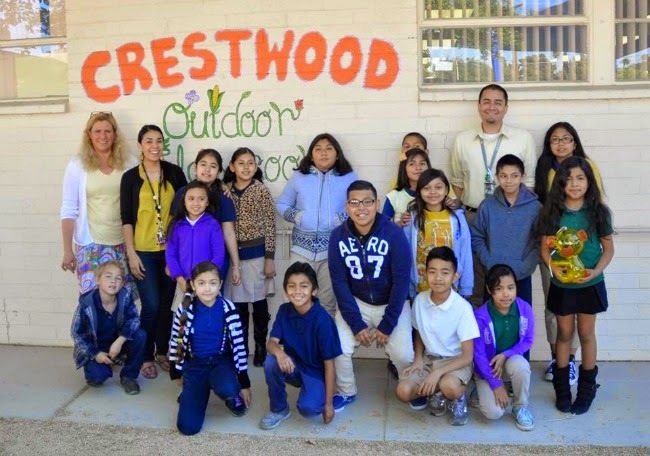 Juliana is a teacher at a Crestwood Elementary in Las Vegas. What's she's done for that school is absolutely incredible. 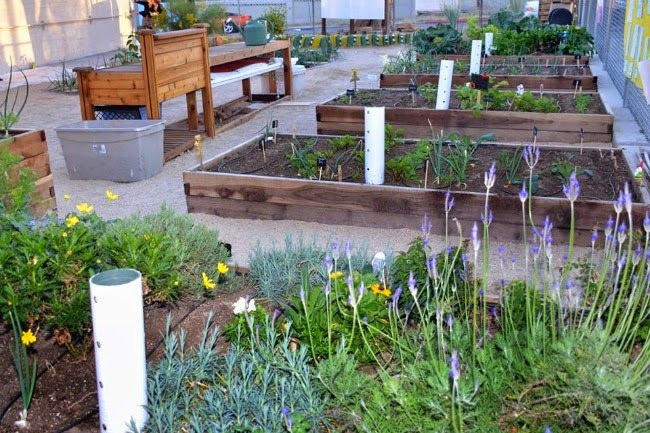 She's started this incredible garden at her school, allowing for kids to learn how to plant, grow and sustain their own food. That's just one of the many amazing things Juli has done for her school. I'm pretty sure this next endeavor is the best one yet. Juliana is trying to raise money for a summer program for the kids. Here are some amazing reasons (spoken from Juli) about why a summer program would be great for her kids. They will be active! Students will be gardening outside and playing a lot of games. Typically, students from our school do not get to play outside during the summer because it's too hot and our community neighborhood lacks safe parks. This means students stay inside watching TV or playing video games. Students will get two meals each day. Most of the students in our school get Free or Reduced Lunch during the school year. During the summer, this program will ensure they are eating two healthy meals. 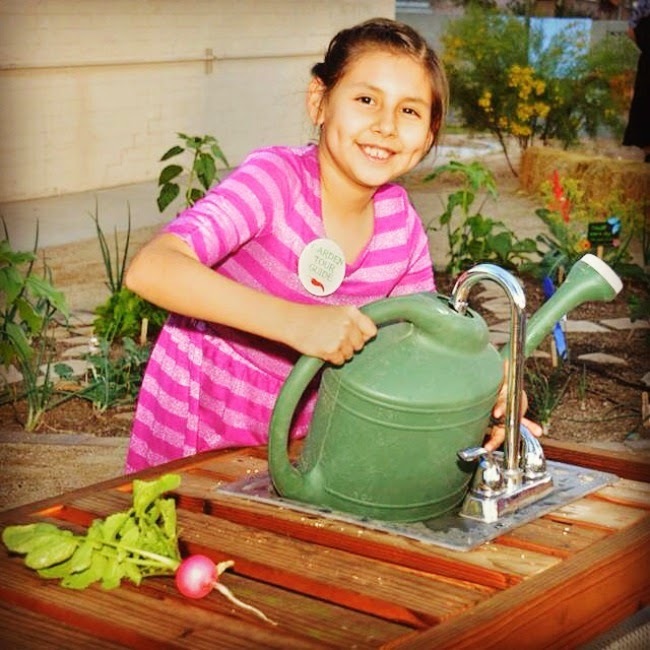 Another great detail is that the students will be cooking their own lunch from fruits and vegetables from our garden. We will have a teacher that focuses solely on teaching them cooking techniques, food safety, nutrition, and food waste reduction. Science and art! In the typical school day, students do not get enough time to develop skills necessary to master science concepts. Often,, hands on observation and experience is missing from classroom instruction. Art and creativity are also hard to find within an indoor classroom. To counter that, the summer program will focus heavily on engaging students in science and art to foster observation, engineering, and leadership skills. We have scientists from around the city teaching students about gardening and plant health so that next year, the students will be able to take a role in planning the garden planting. Social Responsibility! Students will have plentiful opportunities to engage and practice social responsibility. This will include subjects like food justice, food access, nutrition and health, pollution, animal preservation, etc. If you're interested in helping Juli, her kids or her school, I'd be forever grateful as will all those amazing kids. Here are some other helpful points! We are going to produce a written curriculum with all the elements needed to replicate the summer program at other schools with gardens. We are going to share that curriculum free of charge. Happy Sunday everyone! Sundays are the perfect day for inspiration. 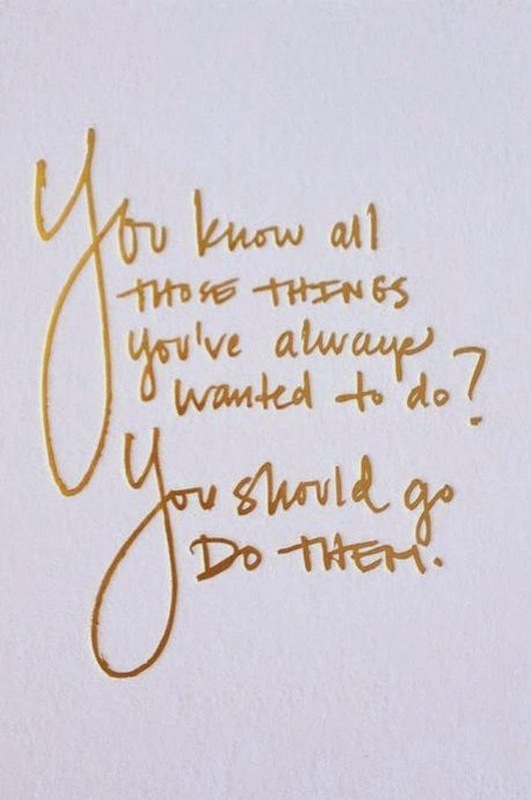 This might be a little more cynical than your usual Sunday inspiration, but it's good nonetheless. Here's to starting the week stronger, happier and less cynical. It's the week before Easter! Try not to eat every Reeses' bunny you can find, it will be a challenge for all of us, I promise! Every Tuesday in college my roommates and I would venture to Dukes in Malibu for Taco Tuesday. This amazing restaurant settled right on the side of the ocean. The beer was cheap and the tacos were incredible! 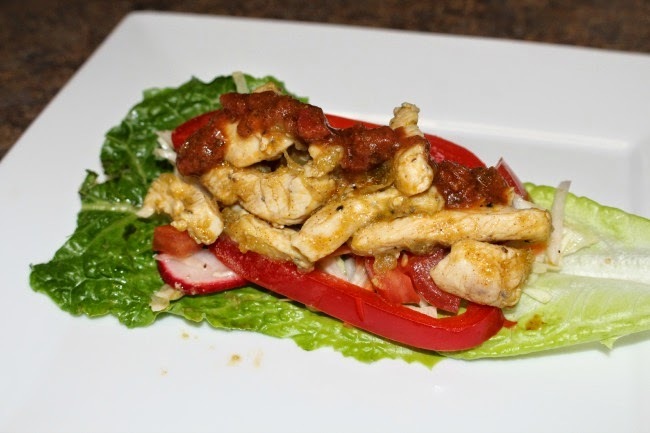 I thought in honor of it being Tuesday, I'd share with you one of my favorite taco recipes! (Oh, and it's paleo, unlike those days in Malibu!) 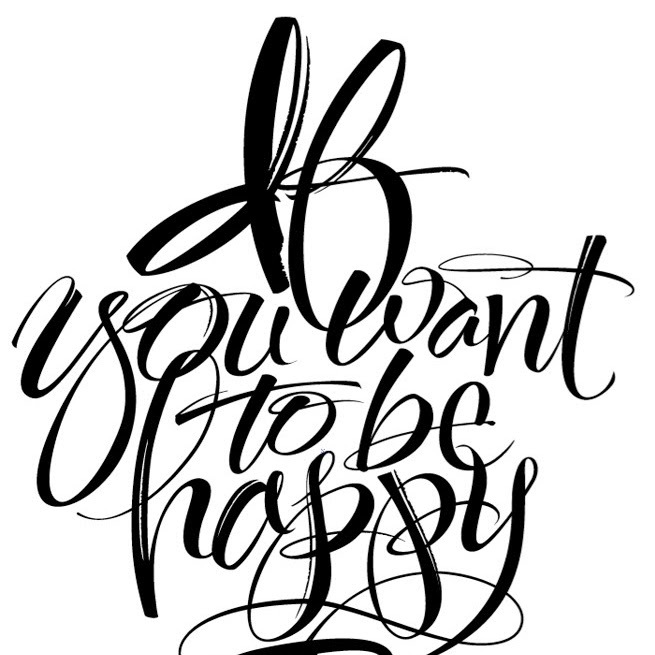 Enjoy everyone and Happy Tuesday! Ps. It's the secret that all tacos taste better with a cold beer, so mix your paleo tacos with some non-paleo beer! Thaw chicken and cut into small strips. Season with salt, pepper and chili powder. 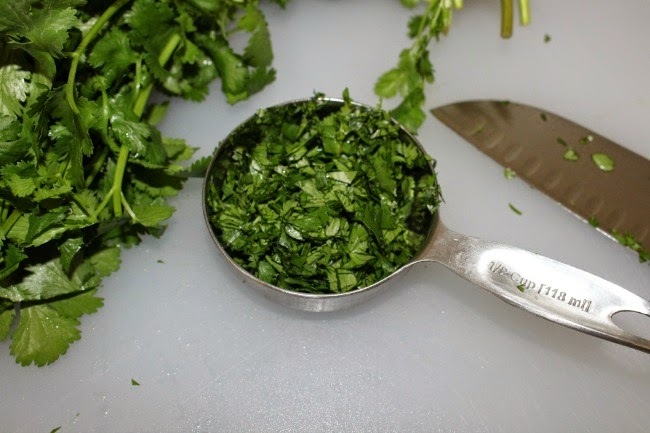 In a large sauté pan, heat coconut oil to medium heat. Throw in seasoned chicken and cover with can of green chilies. 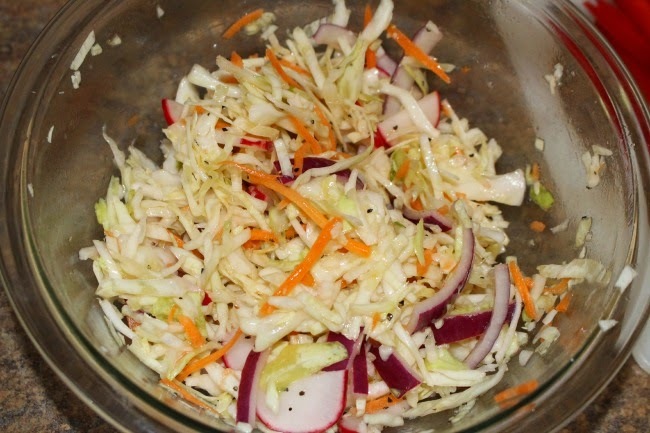 While the chicken is cooking, cut your veggies and make the slaw. Slaw directions: Take the coleslaw and put it in a bowl. 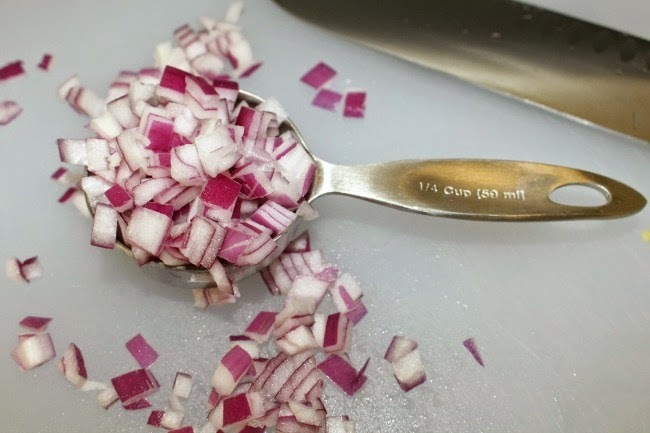 Add the sliced red onion and radishes. Add the olive oil, apple cider vinegar and olive oil. Mix well. Add in the juice of 2 limes. Season with salt and pepper. Now taste it. I was looking for a sweet and tangy slaw because of the spice of the chicken. Once the chicken is done, make your tacos! 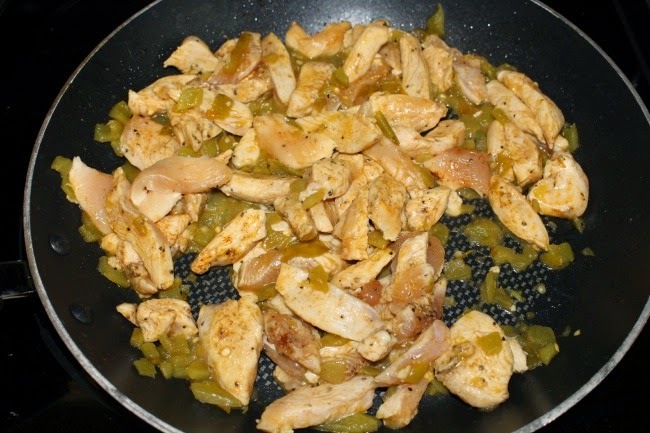 Guys, if you haven't seasoned chicken with green chilies, you are missing out. Slaw. I could eat this entire bowl by itself. Tacos. Yum. Happy Taco Tuesday everyone! I don't know about you but I cannot wait for summer. 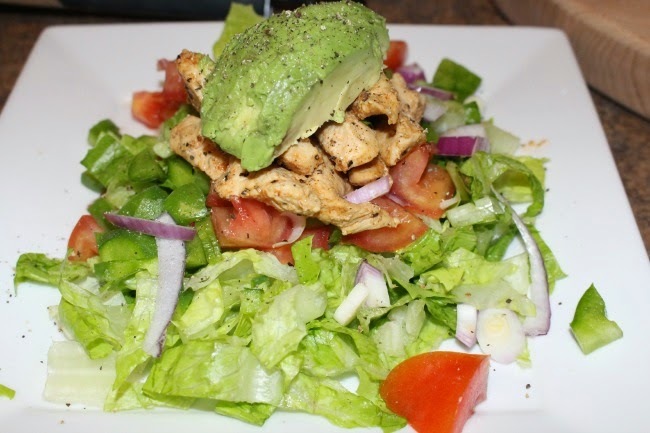 Hot summer days, cold brews and delicious salads. Even though its currently 55 degrees and raining outside, I attempted to recreate summer inside with this cold broccoli salad. I've never really cooked with curry powder and now I can't stop. 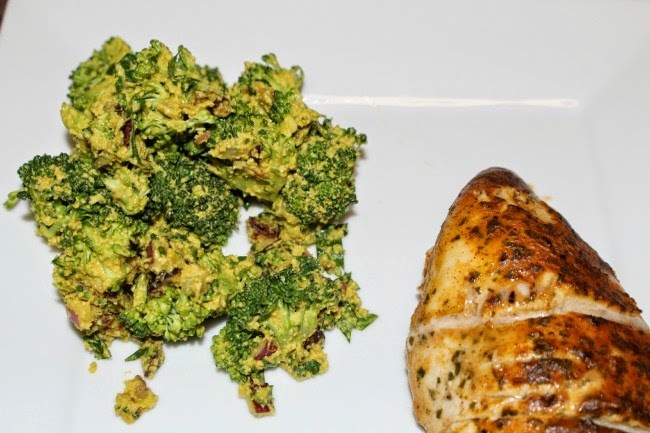 I paired this salad with my favorite Baked Mustard-Glazed Chicken. Let's just say it was a huge hit in our household! I found this recipe via My Sweet Savannah. Go check her out! 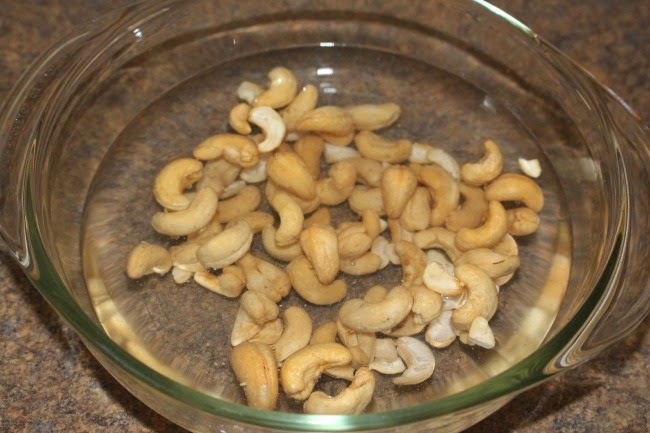 Place the cashews in a medium bowl and cover with water. Refridgerate for 8 hours. (I just left them on my counter). 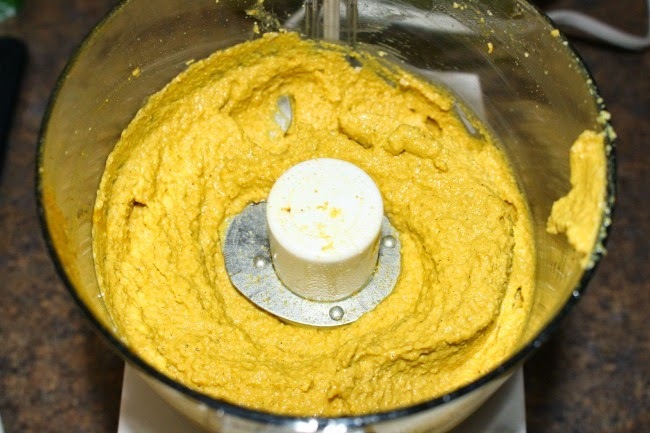 Add in the remaining dressing ingredients and blend until creamy. About 3 minutes. 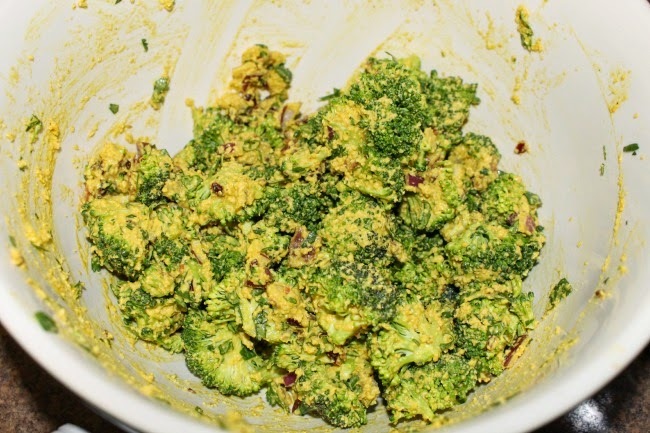 In a large bowl, combine the broccoli, red onion, cilantro, bacon and cranberries. Add in the dressing and combine. Refrigerate for an hour. 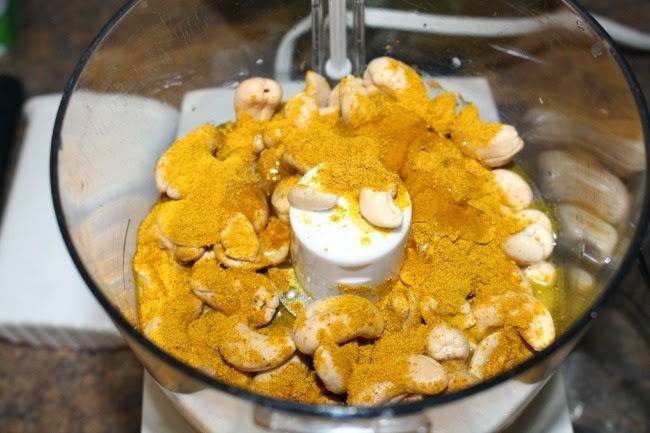 Just before serving, mix in the sunflower seeds and cashews. 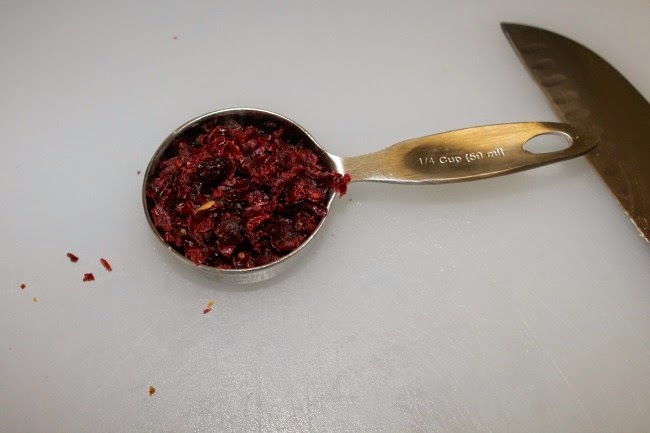 next time, i might use more cranberries. the mix of the curry and the sweet was wonderful! 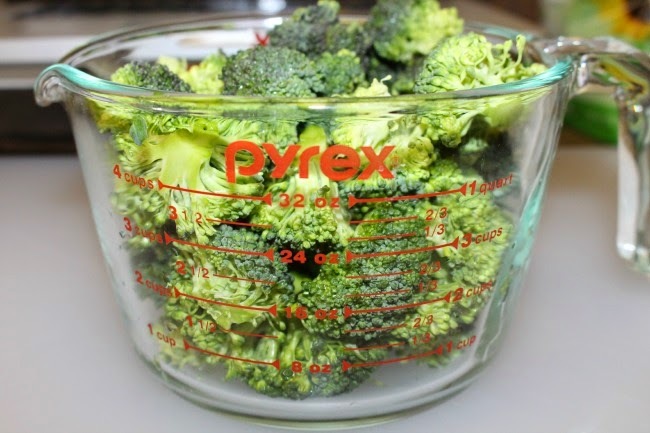 this much broccoli was perfect for 2 and a little tiny left over for me the next day. 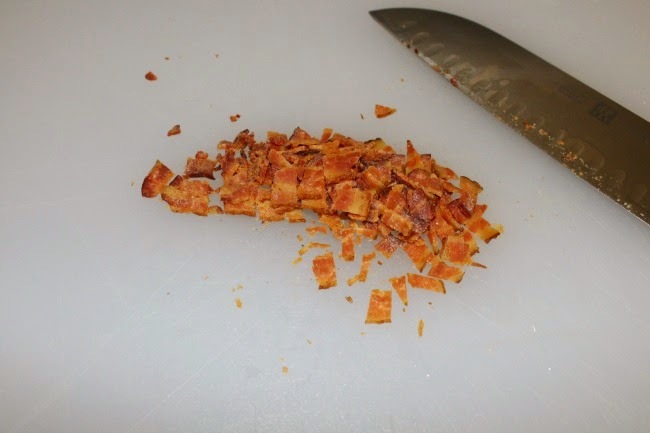 always use more bacon than called for. its a rule, well...my rule at least. trust me... this is so good. blend longer than you think. and if its too thick, add some more water. try not to eat it before serving dinner. 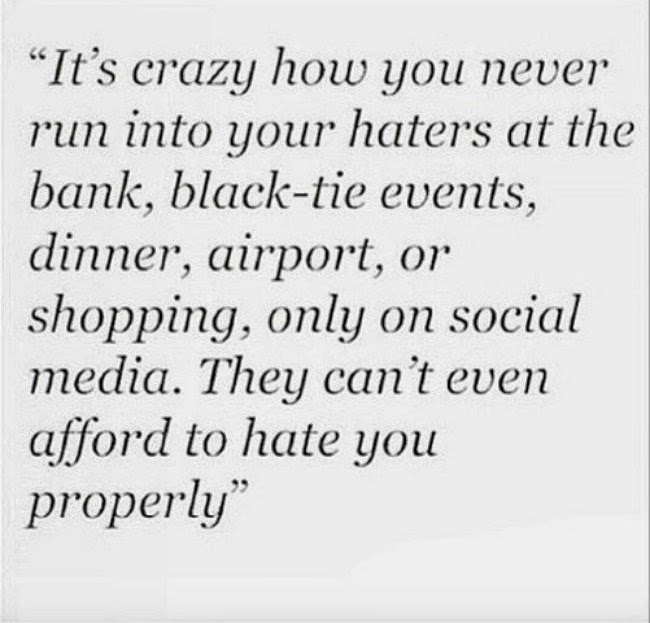 its hard. i know. Happy Wednesday everyone! It's no secret I'm sort of on a John Legend kick right now. Besides the fact that he legitimately has the best voice, the hottest wife & does cool things... he collaborates with so many great people. Remember last week, I shared with you this gem? Well, I've got another great John Legend collab and the WINNER of last weeks giveaway! It's a big day people. First, enjoy this great new song. Okay, what you've all been waiting for...the giveaway winner! Winner, winner, can I get a drum roll please? Tori! You're the winner! Tori blogs at Chase the Write Dream! You should (1) congratulate her and (2) go check out her blog! Congrats Tori! I'll be sending you an email shortly! I know, I know, I've gone missing again. New job, new schedule, lots of changes over here. But, I promise I'll be back soon (tomorrow!) with lots of new recipes, quotes, stories and much more! Thanks for sticking with me! I hope you drink lots of green beer tonight, eat some corned beef and cabbage and enjoy your holiday! Here's what I am loving this Friday. What do you love? I got cleared to go back to Pure Barre! Hallelujah. Knee can't stop me now. House of Cards on Netflix. 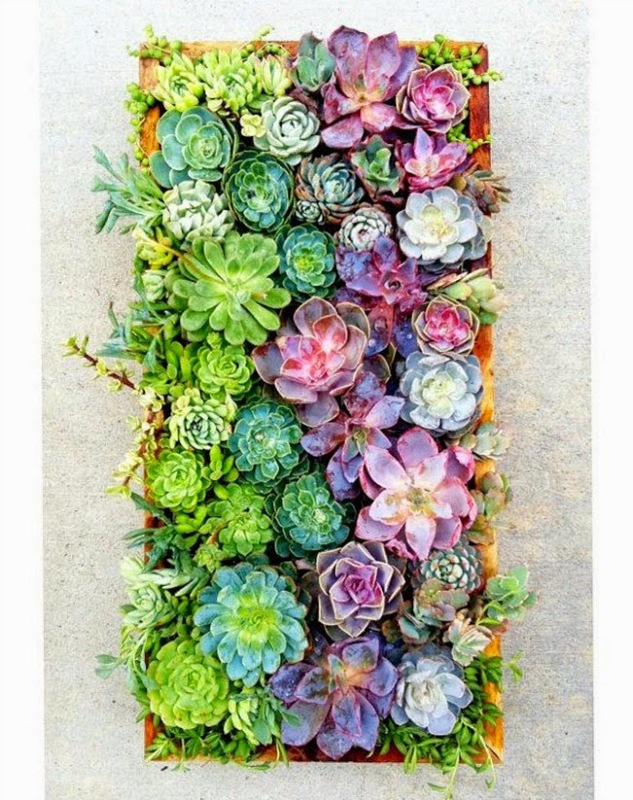 These succulents from How Sweet It Is. Podcasts. Yes, I get it, I'm new to this game. This Huevos Rancheros Breakfast Sandwich. These Ten Tips every woman in her 30's should know. I'm not 30 yet, but it's on the horizon. This video of a man proposing to his (future) wife 365 days before he actually asked her. It's a must watch. The fact that there are 57 days until I'm a Mrs. This Chick-Fil-A nuggets recipe. Chick-Fil-A at home? Yes. These will be on the blog soon! 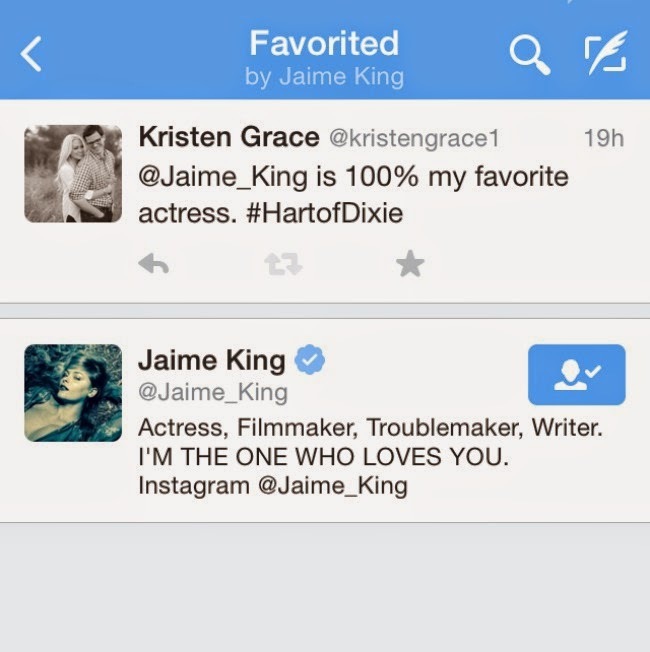 Jaime King favoriting my tweet on twitter. You can bet I was fan-girling about that. Shameless plug, follow me on twitter! This romper that would be perfect for my honeymoon. Inspiration a la Sea Salt Secrets. This article that solidifies my life choice to always drink too much coffee. 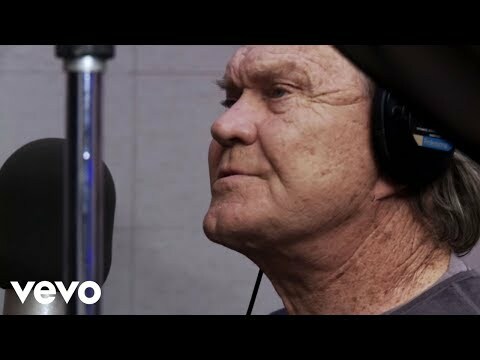 This version of I'm in love the with Coco, dedicated to my best. 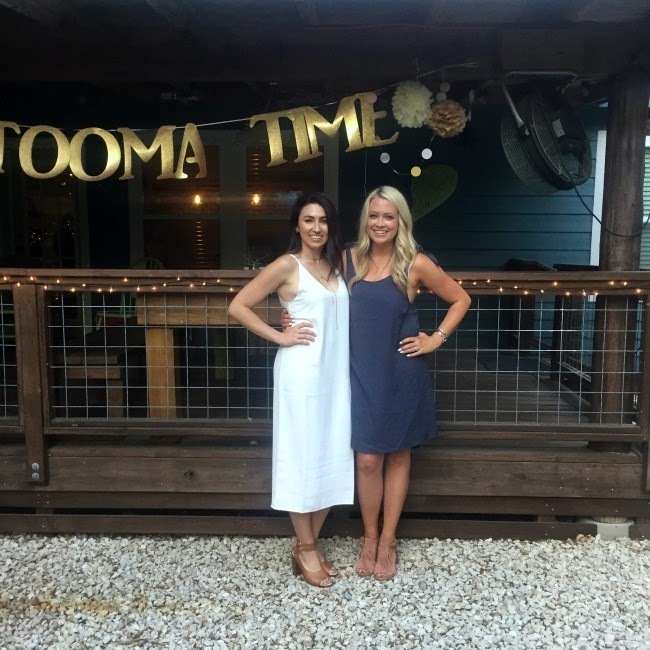 The Bachelor: Season 19: It's Over! 20 Thoughts while watching The Bachelor! This whole post is full of SPOILER ALERTS - beware. Final night of The Bachelor! Here we go ladies and gents (I'm pretty sure the gents aren't reading these posts)! I'm throwing it back to the original Bachelor post idea. 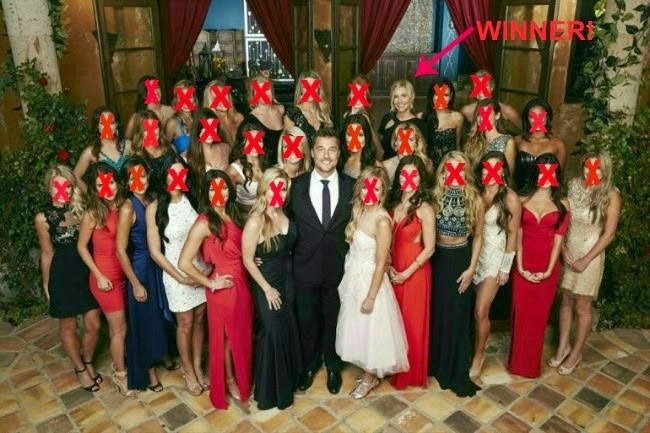 Here are my 20 Thoughts I had while watching the (season finale) of The Bachelor and After the Final Rose. Yes. Ps. I wrote this as I was watching, so the first thought might be outdated by the last, bear with me. Lets do this. Chris, why are you stumbling when talking about why you like Becca? Oh, cuz you don't know why you like her either. Neither do I.
Whitney, your dress is super short but I like it. Dear Becca, you are a bore. Why is your forehead so tight? Ps. Your blue eyes are gorg. Love you, mean it. Ps. I was expecting more flannel. Gary is the man. (Ps. thats Chris' dad). Gary calling Becca, risky man. I'm team Whitney. Especially after her day in Arlington. Chris, I see your smirk. I'm not sure if you're authentic. I'm pretty sure I registered for those lanterns at Pottery Barn. Did ABC or Bachelor not have enough money to heat the barn? 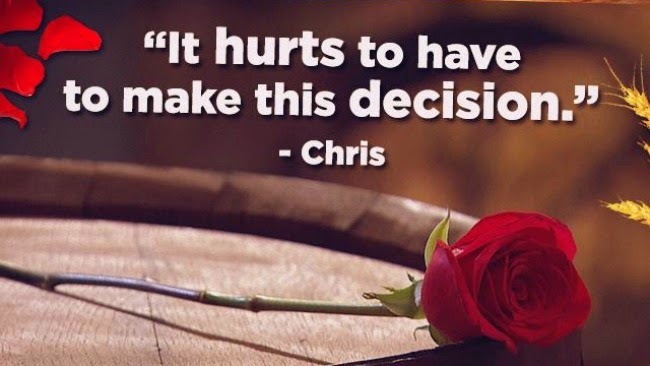 Seeing Chris' breath at a rose ceremony is so not romantic. Becca goes home and we still have 15 minutes left, I feel like something is going to happen. Becca, where are your emotions? Girls went home day 2 and cried harder. I'm confused. Thank god he proposed. Chris Harrison was making me think it might not happen. Becca, you looked great on After the Final Rose. Oh man, Chris' parents, they are adorable. I don't understand the fascination with Jimmy Kimmel. What am I missing? Britt & Kaitlyn?! The men decide who's wife material?? This is crazy. It's official because they're a magazine cover now. First off, I have to apologize for my lack of posts the past couple days. In all honesty, I had nothing to say. Sure I could have written something lazy/dull/just for the heck of it, but I'm a firm believer in writing things that matter, or at least matter to me. 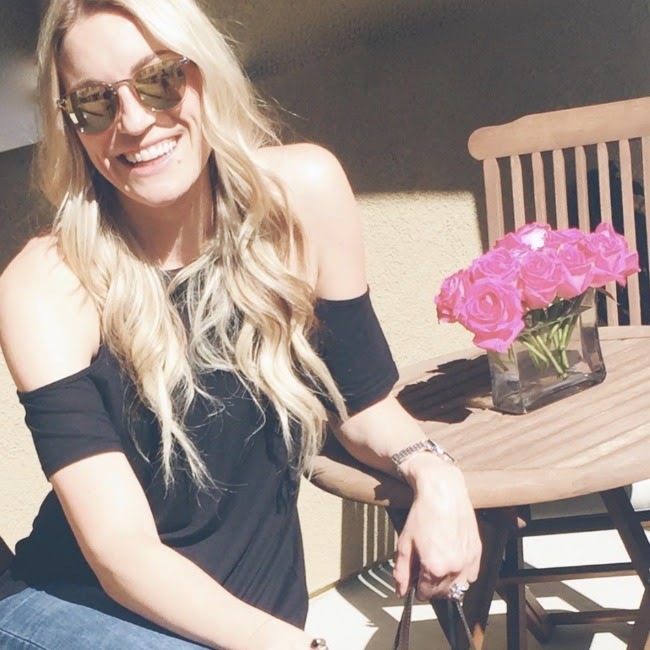 Sure, do the Bachelor posts really matter? Probably not. But I refuse to write a post just to have a post a day. I want to write because I desire too. I want to write things that matter. I want to write things people want to read. So, I apologize for my lack of posts and I say thank you for sticking with Everyday Grace and checking back in to read it. To kick of a new week, I'm doing a giveaway! Lately I've read some great books. 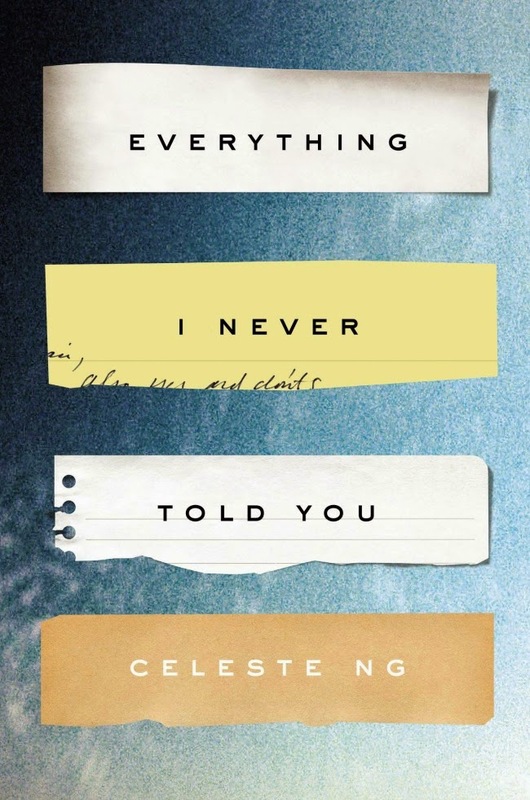 Everything I Never Told You by Celeste Ng and The Husbands Secret by Liane Moriarty. Just a heads up, I love novels. I love books that allow you to get lost in them. These are those kind of books. They're not historical or biographies, but they're great. I hope you enjoy getting to know these characters the same way I did. Don't miss out on your chance to win these two books!! Make sure to come back every day for your chance to win! 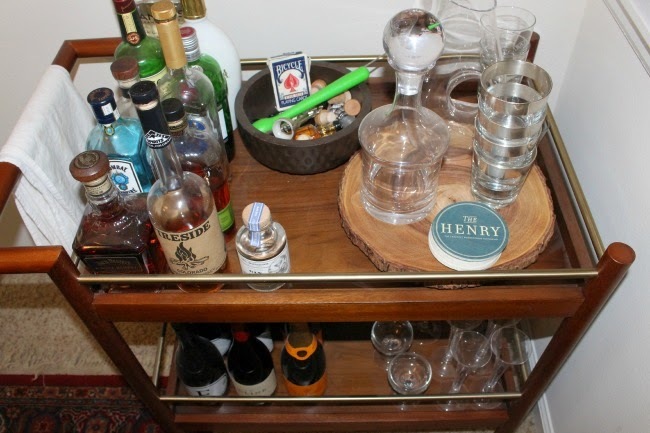 When Adam and I first moved in together, one of the first pieces of furniture we bought was a bar cart. Adam has an affinity for a good cocktail and I love a good glass of wine. 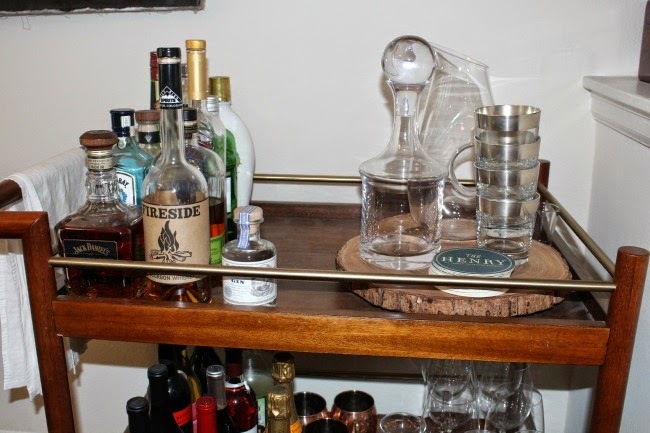 Plus entertaining when you can make drinks from a bar cart always seems cooler. When we moved to Denver our house was downsized a bit, so our bar cart has been repurposed for both storage and entertainment purposes. We got our bar cart from West Elm and most of the stuff on it from our registries! 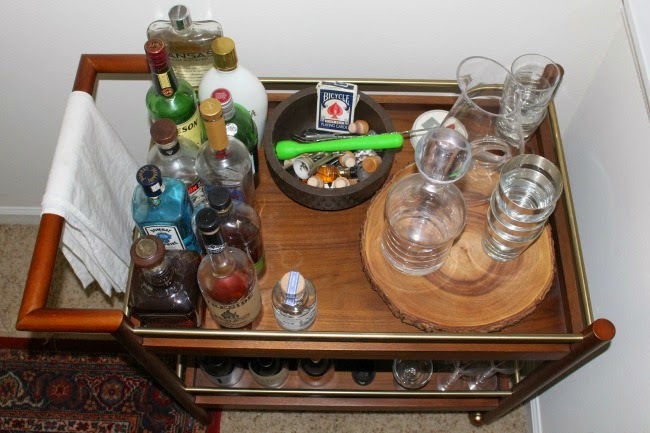 I'd love to see how you decorate your bar carts, please share your pictures! Plus you have to love The Henry coasters from a great bar in Scottsdale. 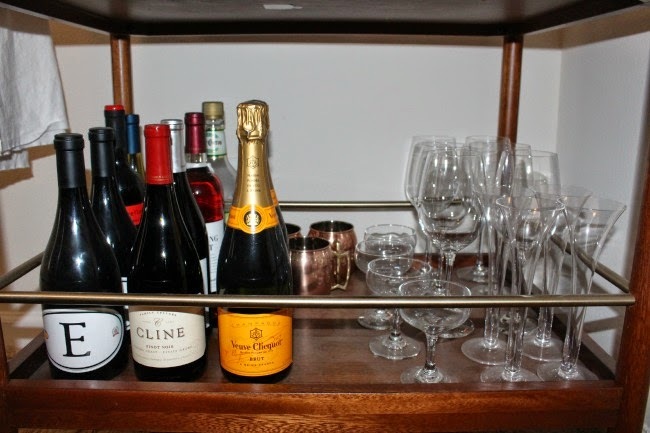 The bottom rack is all our delicious wine & champs, including our glasses (remember, lack of storage). A lot of our glasses our in storage, so we kept some out for guests. What's a bar cart without Moscow Mule cups. We received the decanter, pitcher and wood platter from our registry. Most of our wedding gifts are being stored, but we selected some of our favs to keep out. We love card games with our friends so that's a necessity. Also, the green muddler I got while studying abroad in Italy. It's the little things. The towel on the end was hand-stitched by Adam's grandma. 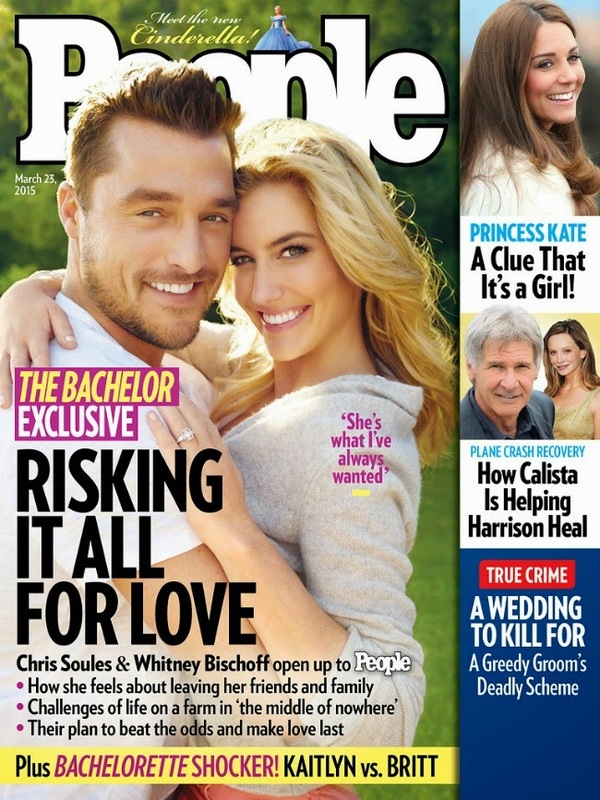 It's that time, Bachelor Tuesday! Can you believe we're almost at the end! I told you who I thought was gonna win last week, and now, only one more week until we find out! Girls Tell All is always one of my favorite episodes. The girls spill all the juicy secrets, Chris shows up and talks about how in love he is and we get to watch an extended trailer of the final episode. Here are my favorite secrets/thoughts/moments from Woman Tell All. Wait, Jillian and Britt were best friends in the house? Britt thanked the audience when she was crying. She thanked them. Oh, and did she make it clear enough that she does in fact like kids and wants kids eventually. Britt shouldn't move to Iowa, she needs to stay an actress, her crying is on point. If anyone missed last night, Kelsey is still nuts. And I'm pretty sure she was reading a script. But hey, the gold accessories and the green wrap dress was pretty on point. Did any of the girls actually like Kelsey? Usually there is one girl who always stands up for the underdog, but nope, not this time. Carly filled in her eyebrows. Ashley has to be screwing with us, but her Louboutins are incredible. Oh, and when does Bachelor in Paradise start? Jade is sweet and vulnerable and stuff but did anyone actually pick her as the winner? We all knew Chris wasn't comfortable with nudes in Iowa. Kaitlyn's white crop top outfit is the best. Reason #1 she should be the next Bachelorette. Did everyone see Britt cry when Chris walked out? DID YOU SEE IT?! Actress in training. Britt goes up to sit with Chris, Katilyn does not... Reason #3. 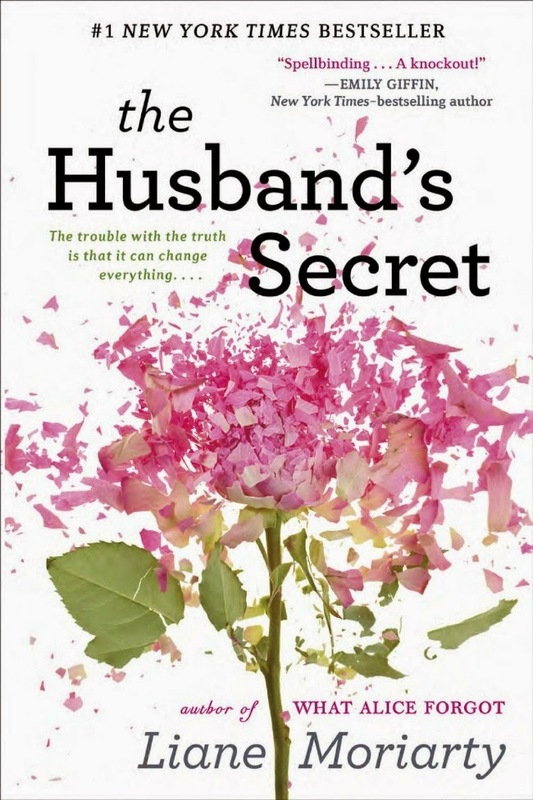 Chris Harrison's shameless book plug. I have no words. Too much. Reason #4 (?). Alright everyone, here it is, the final vote! Who do you think wins, Whitney or Becca. My reaction to everything Ashley S.
Watching Kaitlyn watch this scene was heartbreaking. PS. Does anyone else think she should be the next bachelorette? Happy Monday everyone. Tell the people you love, you love them. Hooray! Another month, another start over! Only 69 more days until I'm a Mrs! Only 99 more days until I'm 28. So many great things to look forward too. I'm making a resolution to have only good days, no more broken body parts and to enjoy these last few months being engaged! Plus, March is basically spring, so here's hoping all this snow melts, goes away and only sunshine and warmth remains!